Follow my progress as I work out from home using Elite Beachbody DVD's and Beachbody On Demand workouts and Shakeology. Top is the most recent! 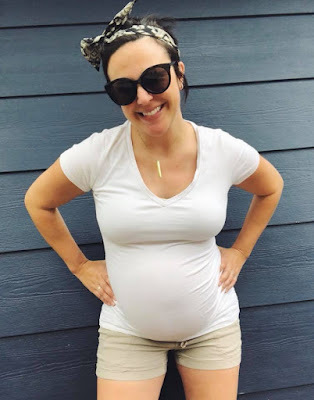 Scroll down to go back in time and read articles about some of the programs I have done pre-pregnancy, during my pregnancy and now postpartum. Details about why I started this kind of fitness journey HERE! 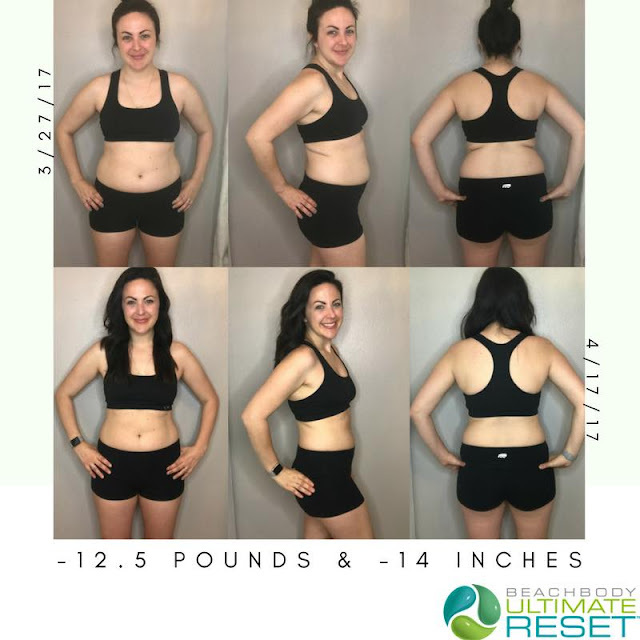 Read about journey of gaining 20 LESS pounds so far this pregnancy with my food freedom program HERE. WE DID IT! I avoided this program because I was scared but my husband and I did it together. Read/watch more details about it HERE! Read about my 3 Day Refresh Results while breastfeeding and how I modified HERE. The start of my postpartum journey started with Country Heat. It's been a tough journey! 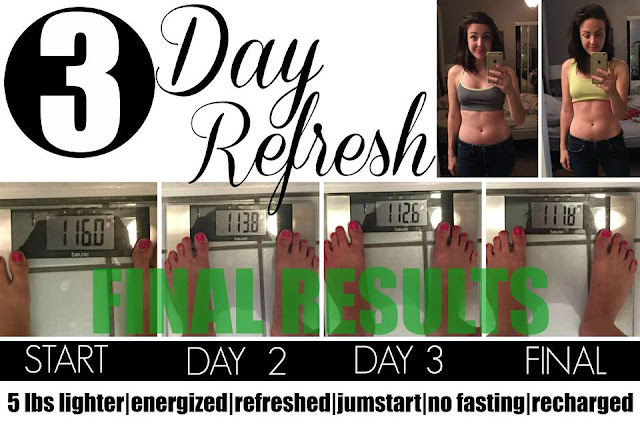 Read about my results HERE! I am pregnant!! Yay! 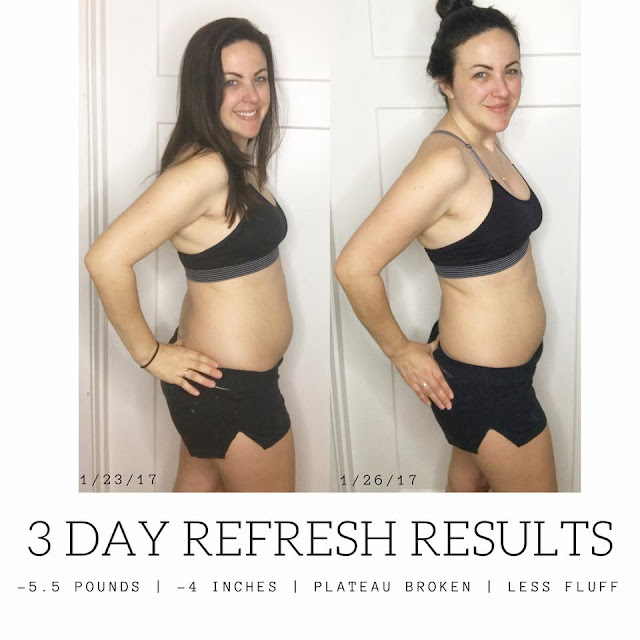 I continued to workout and drank shakeology throughout my entire pregnancy. Read about the details and 3 Day Refresh Plan HERE! 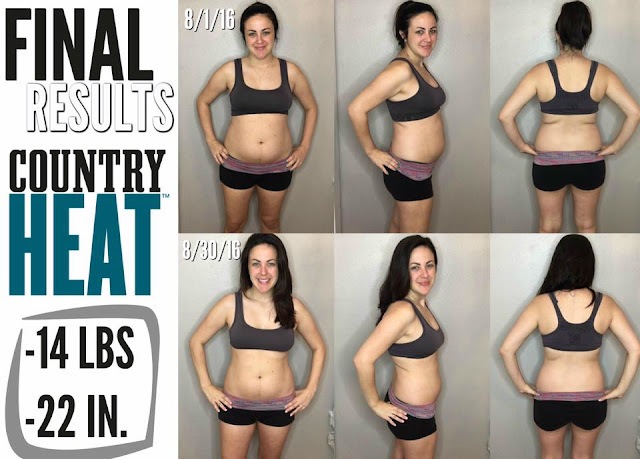 Read about the 21 Day Fix Extreme meal plan, workouts, results and more details HERE! 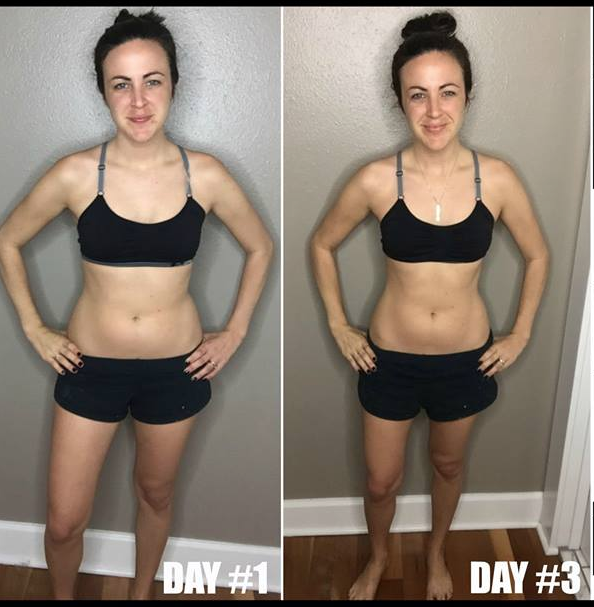 Read everything you need to know about the 21 Day Fix HERE! Read about my T25 Review and Results HERE!